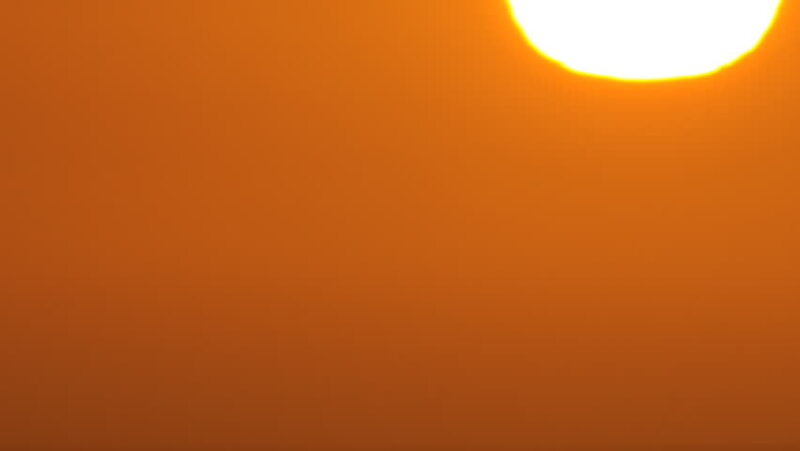 Extreme close-up of Sun setting. This is still frame animation from high quality 35mm digital stills on a Canon Telephoto L lens. hd00:21Drops of water on water surface, close-up.